Ms. Graves was born in Caswell County, NC and was one of 9 siblings. Her parents were farmers and according to Ms. Graves, “provided a good life for her and her siblings”. Ms. Graves married and had 4 children- 3 are still living-and she remains close to her children, although very much values her independence. In addition to raising her children, she farmed, worked in a hosiery mill, has been a foster parent to several children and has also done volunteer work because she “has always enjoyed helping people”. She also values the time she spends with her many grandchildren and great-grandchildren. 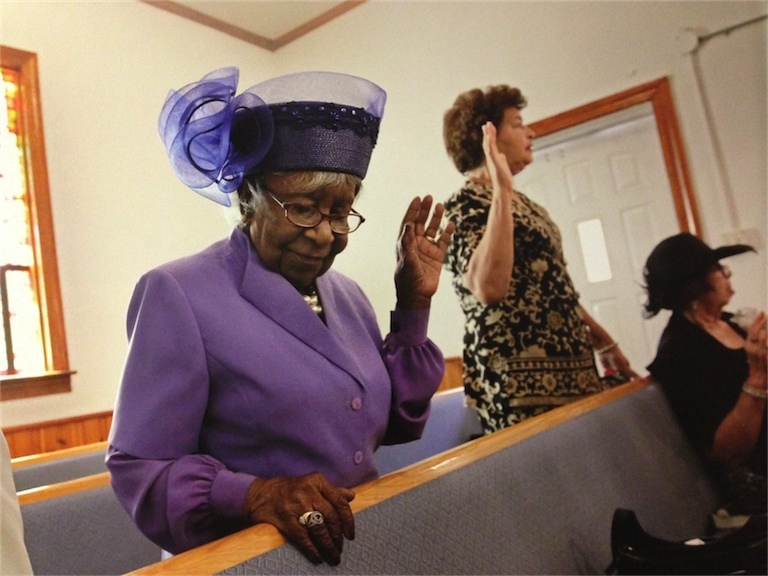 Ms. Graves lives independently in the Green Level community and continues to attend Graves Chapel Missionary Baptist Church where she has been a member since 1941. 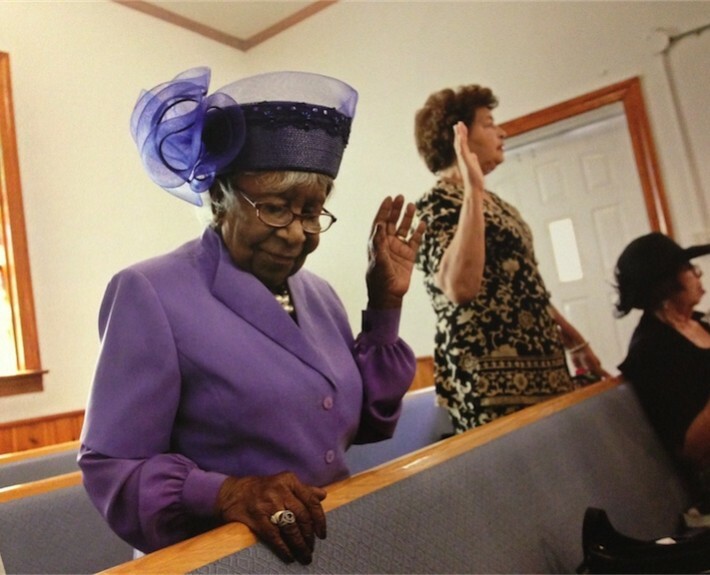 Ms. Graves has been a very active member and a long-time leader in her church, having directed the choir from 1952 until 2-3 years ago. She also started a Senior Citizens group at the church in 1979” even before she was a “senior”. Ms. Graves stated that “Piedmont Health Senior Care/PACE is a wonderful place. It allows me to continue to do things I used to do at my church and elsewhere in the community. It is an honor to be able to be a leader at the PACE Center and to be part of the PACE family”. It is just a wonderful place,” she added, “we are so fortunate to have them in this community”.